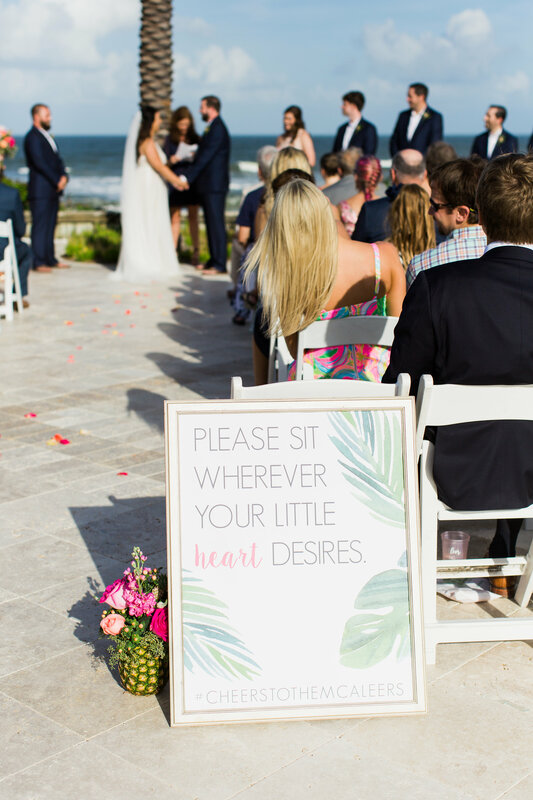 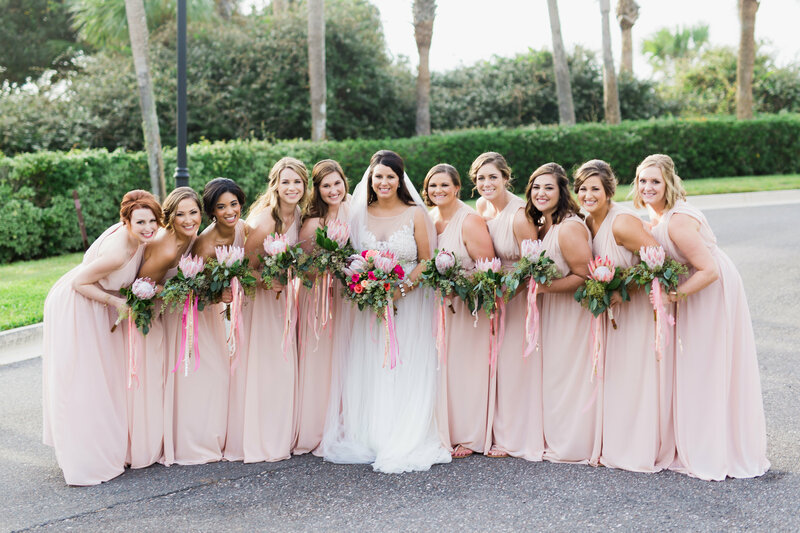 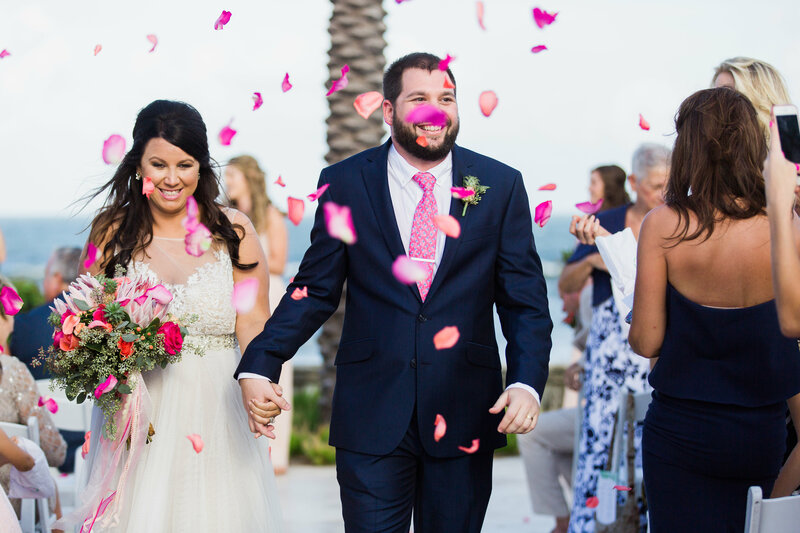 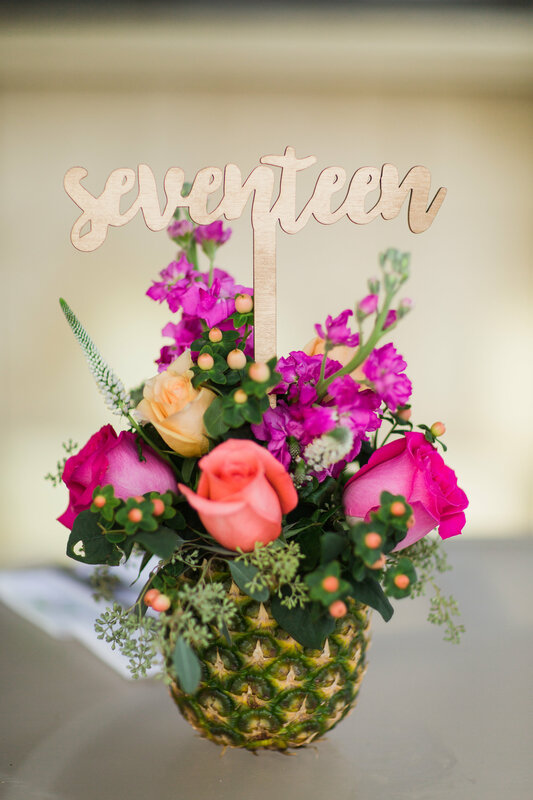 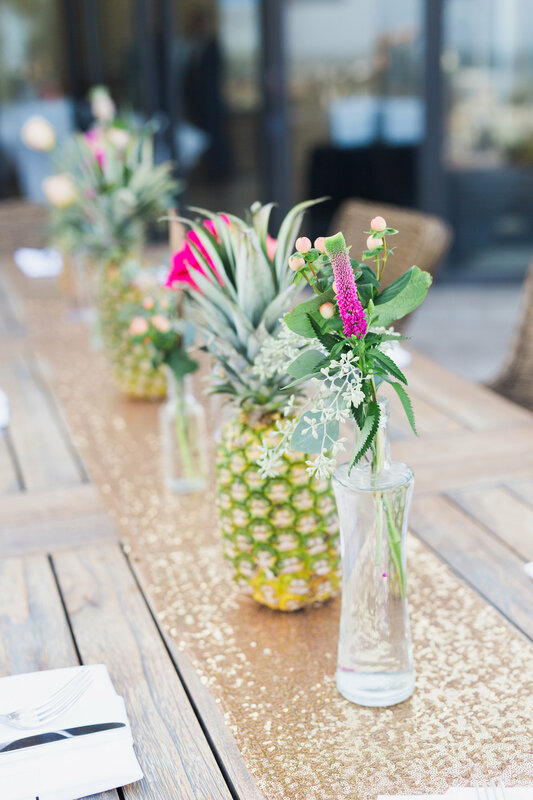 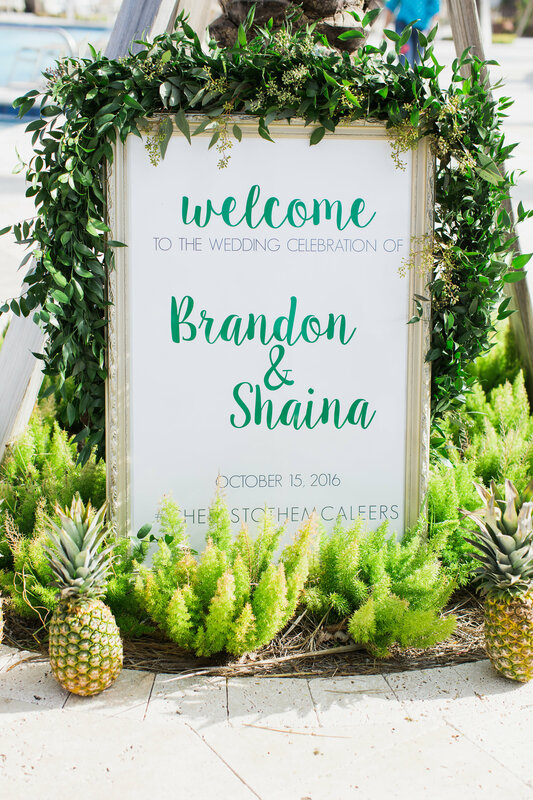 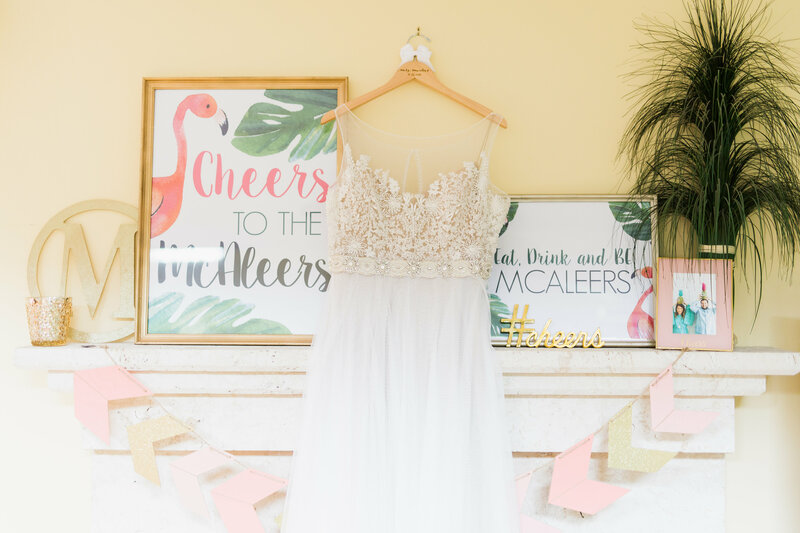 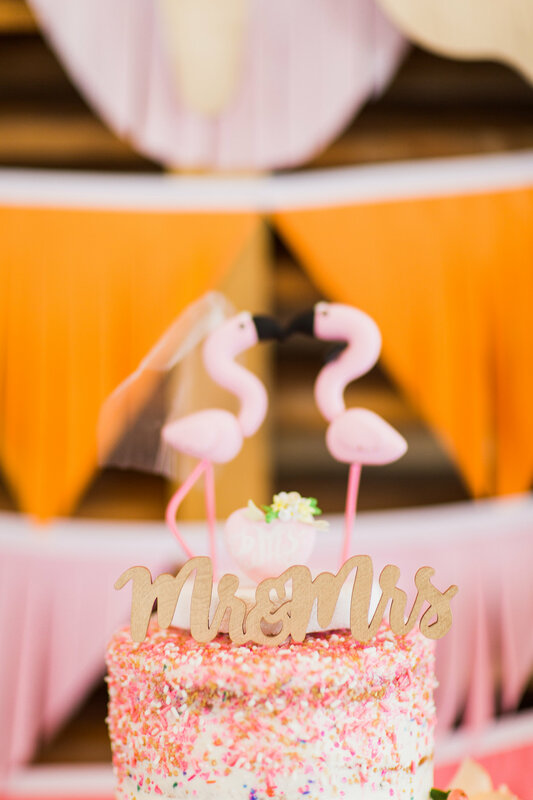 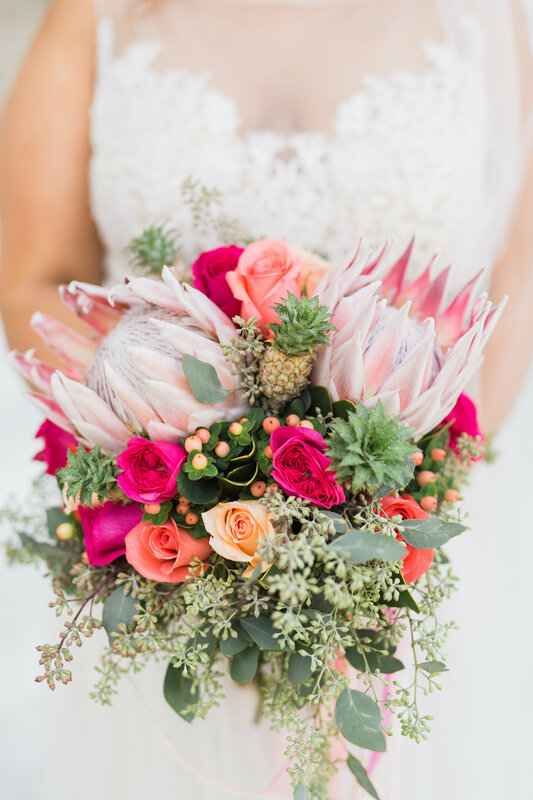 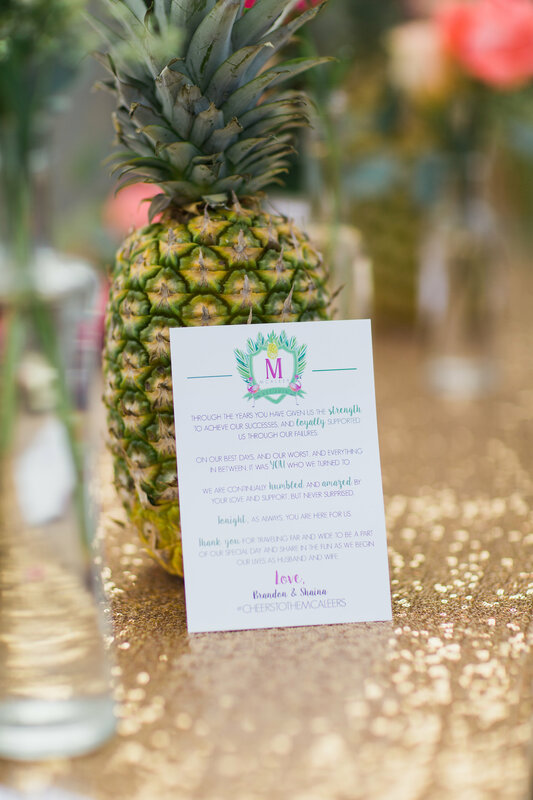 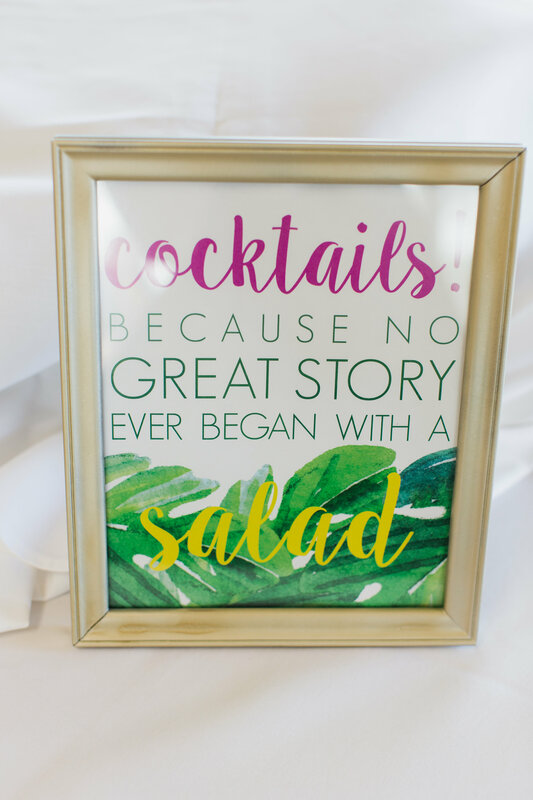 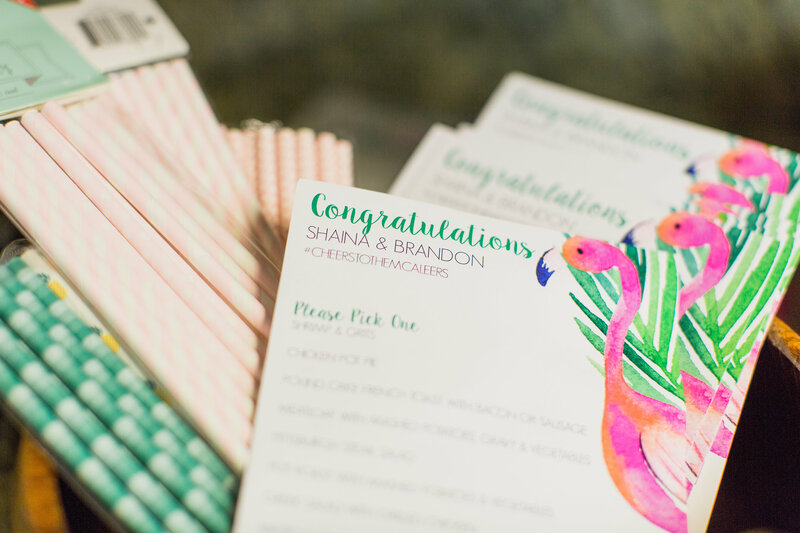 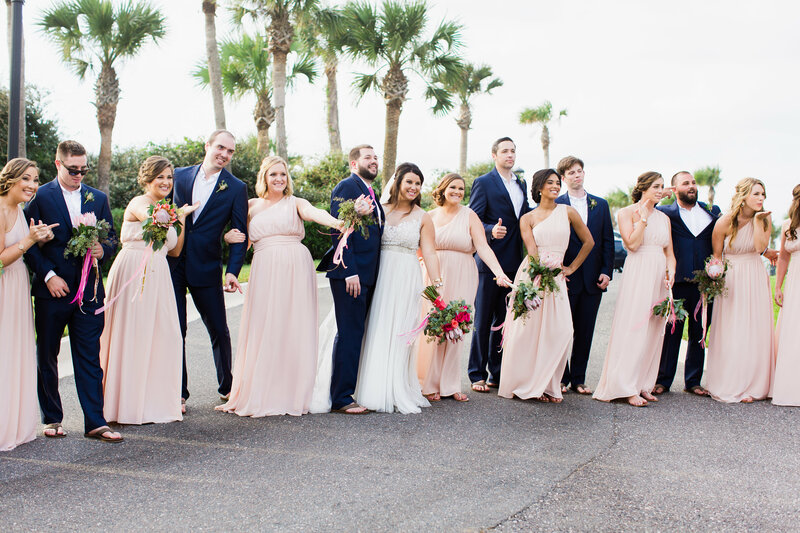 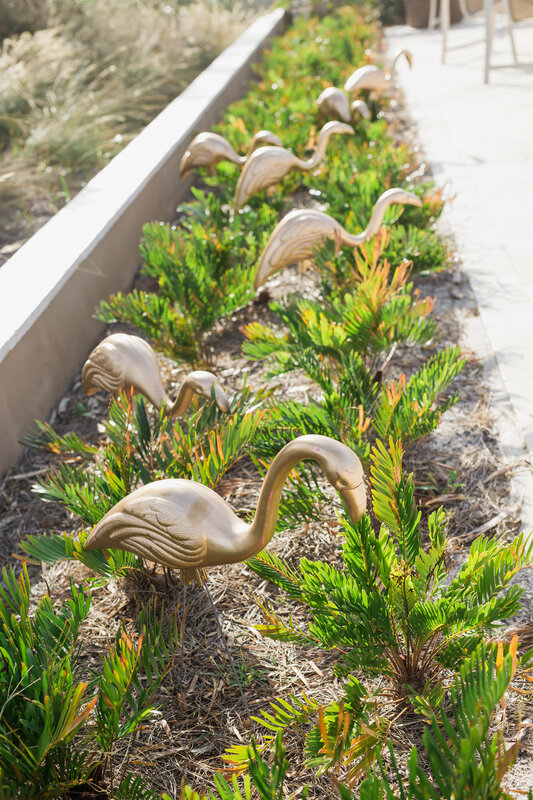 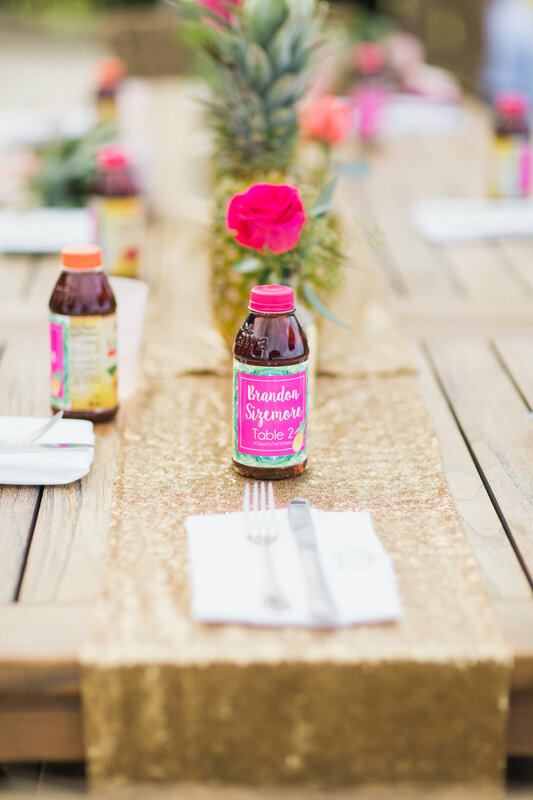 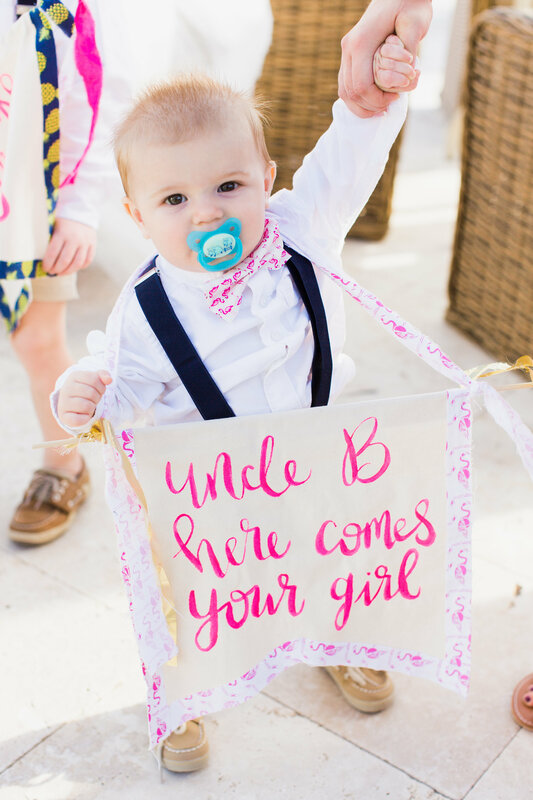 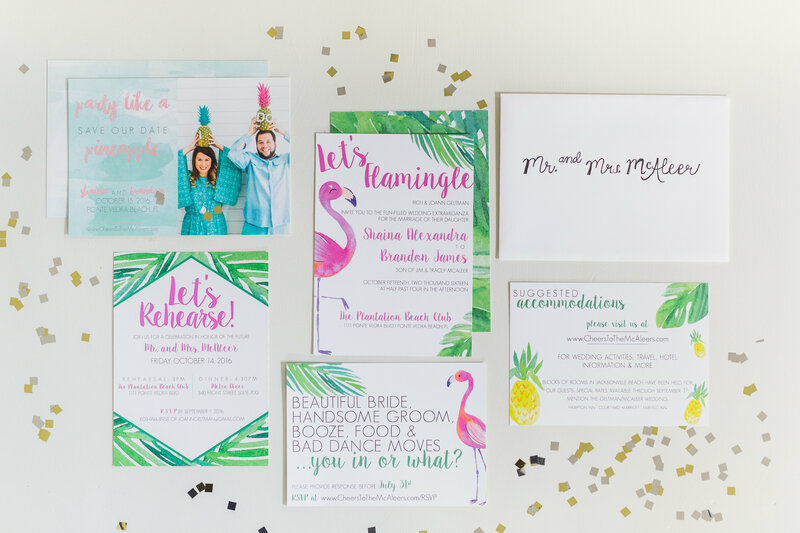 Shaina and Brandon’s The Plantation Beach Club wedding was all about pineapples, flamingos, festive, bright colors, and a hell of a party! 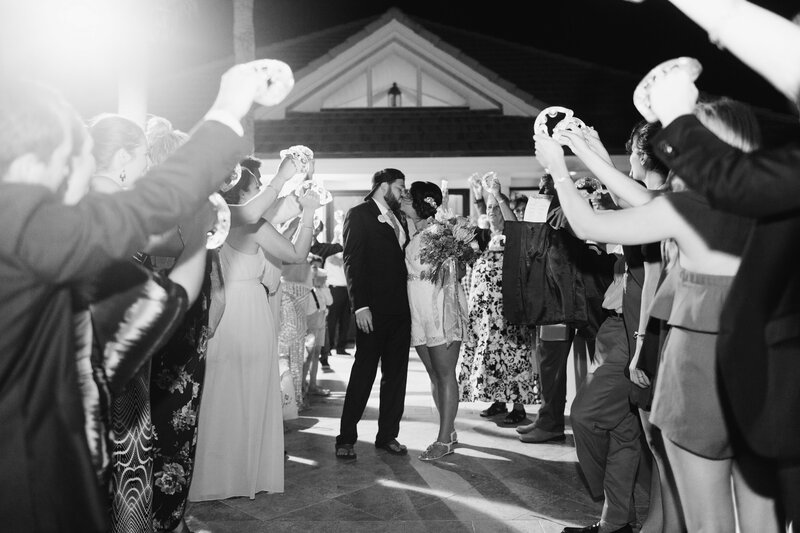 And of course, their absolute love and adoration for one another. 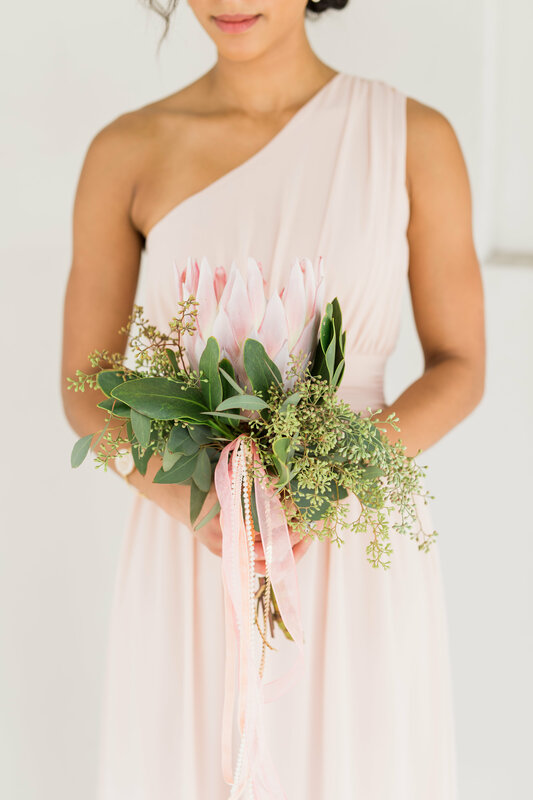 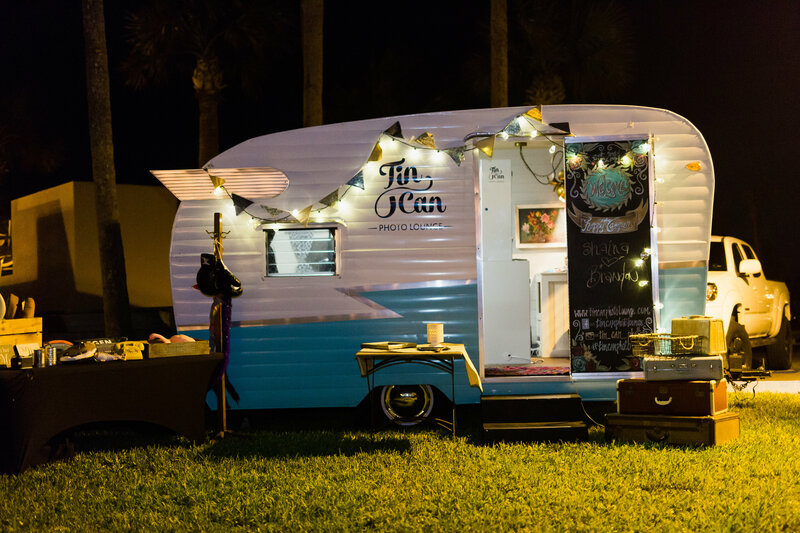 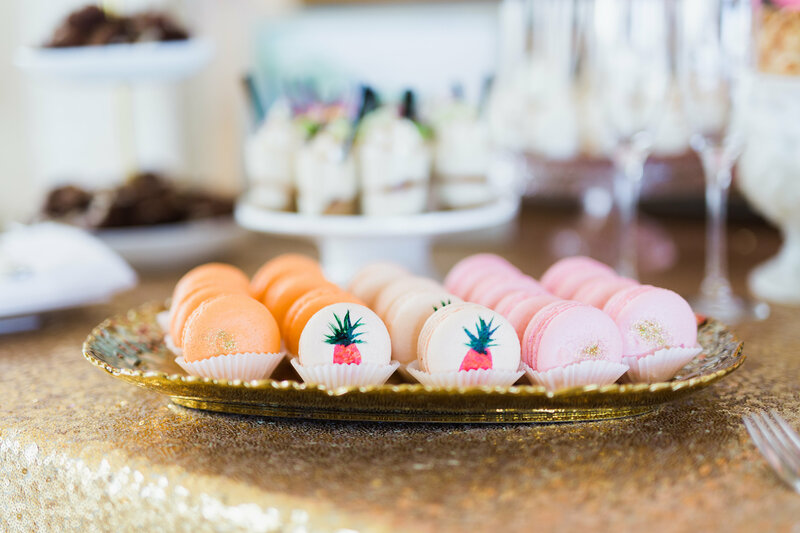 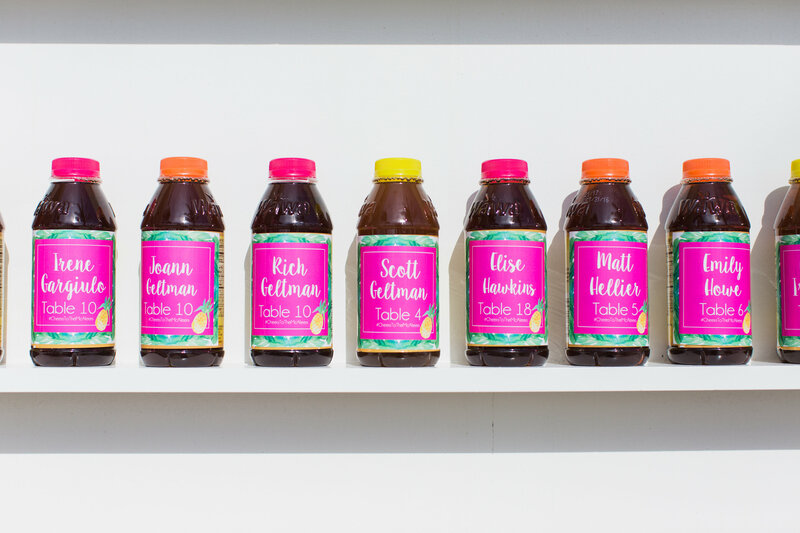 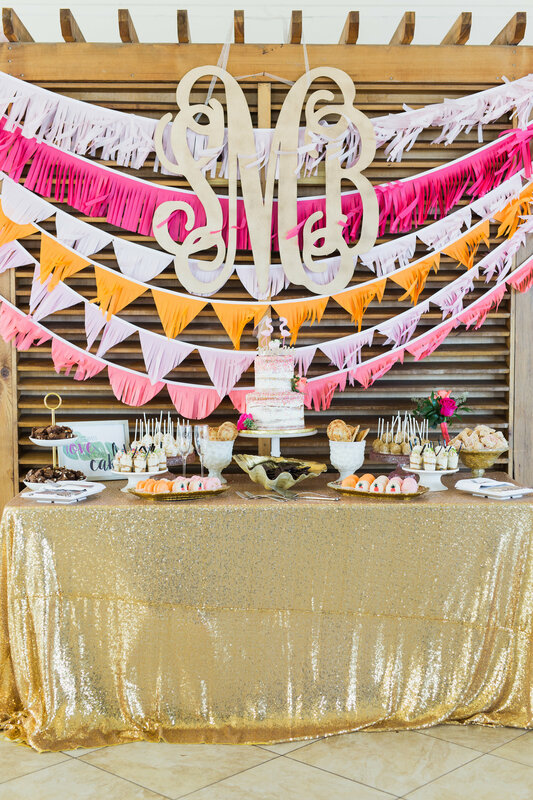 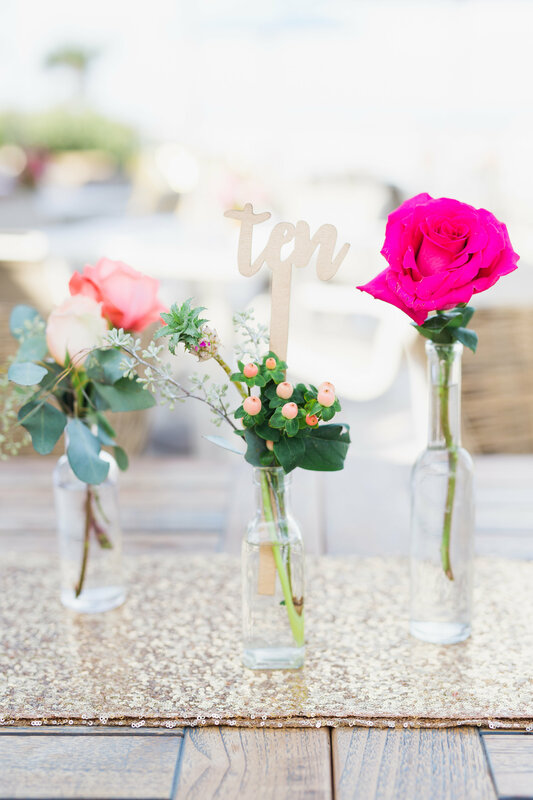 The couple really personalized the day- from the sweet tea bottle place cards to the hand painted pineapple macarons, they were ALL about the details. 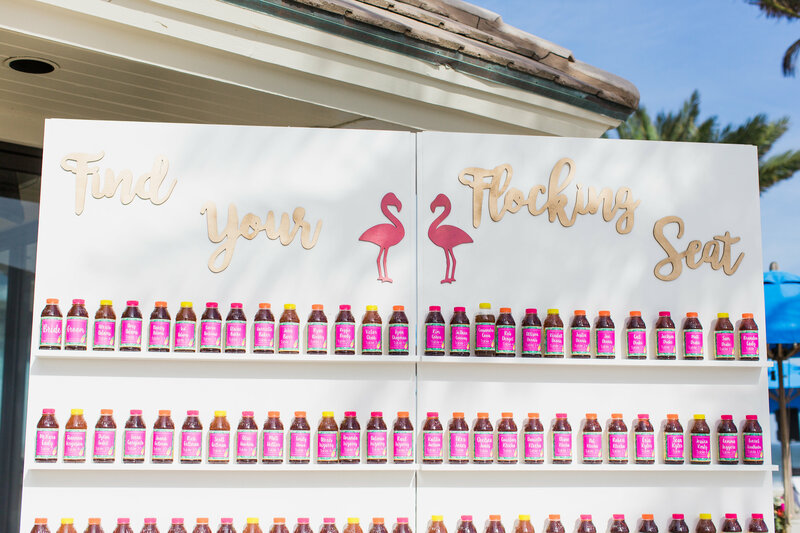 And the paper goods & signage were ah-mazing. 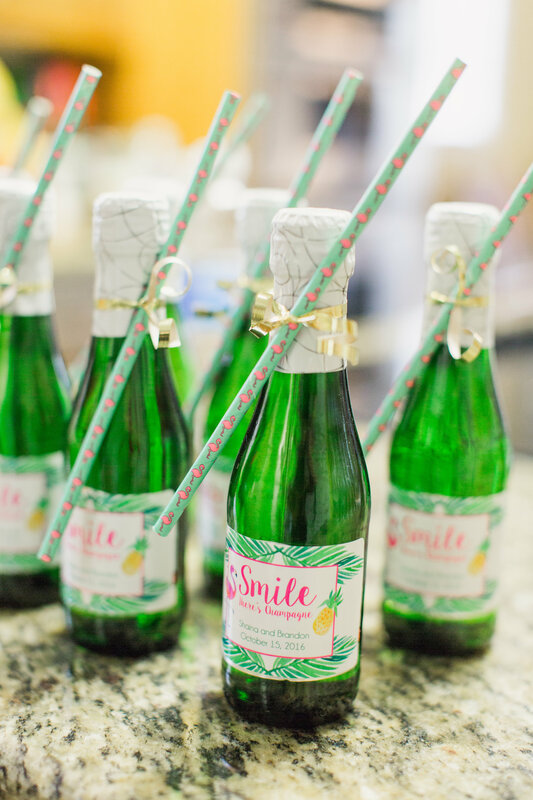 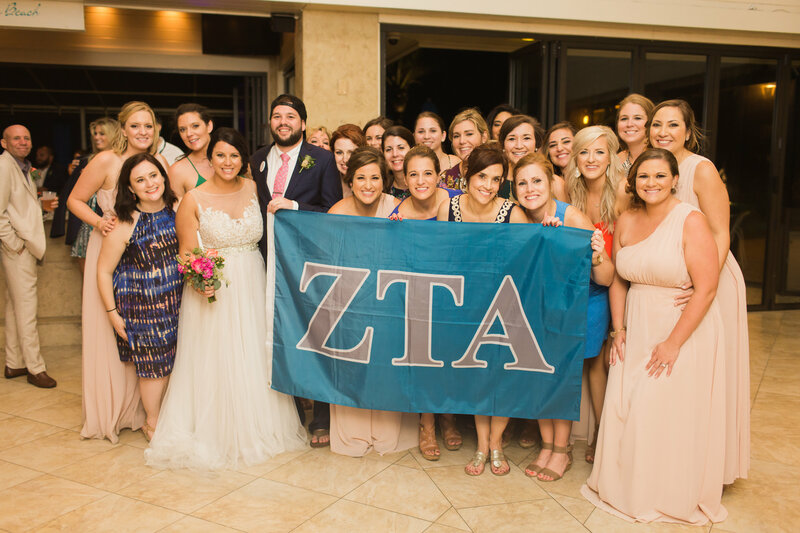 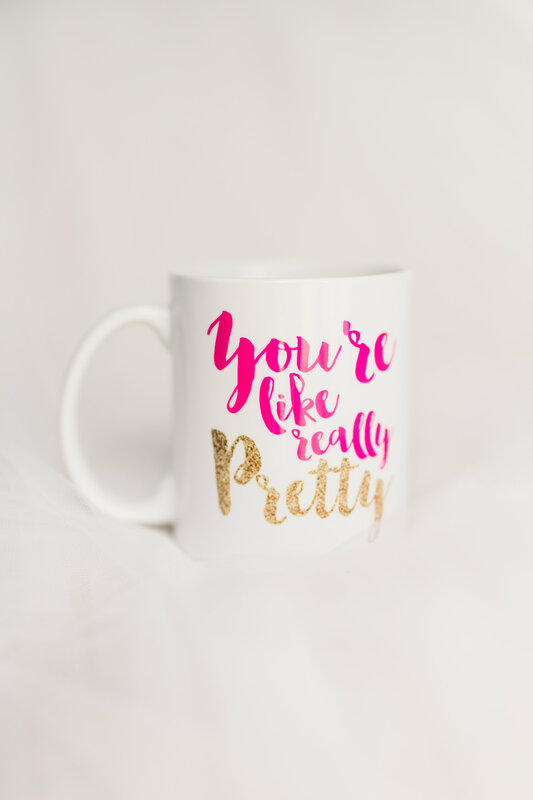 They were designed by Shaina’s sorority sister Harriette and printed her other sorority sister Emily. 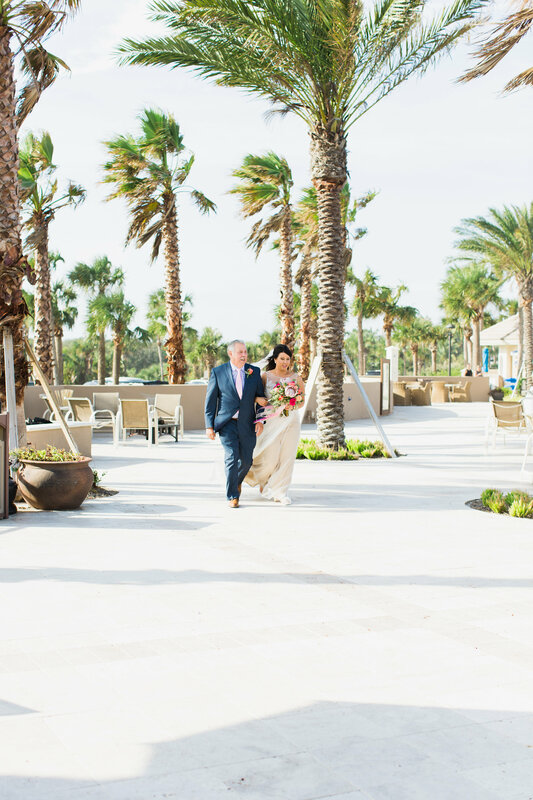 When your bride turns employee, you know you’ve found a gem of a friend! 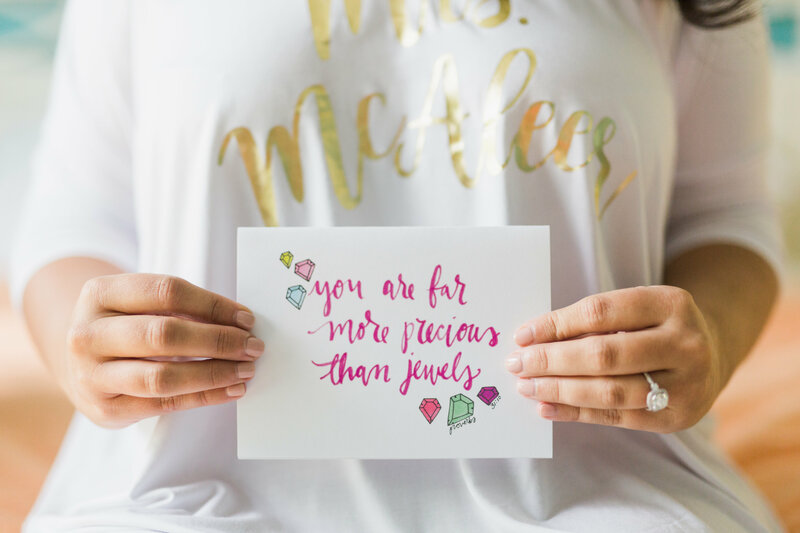 That’s exactly how we feel about Shaina. 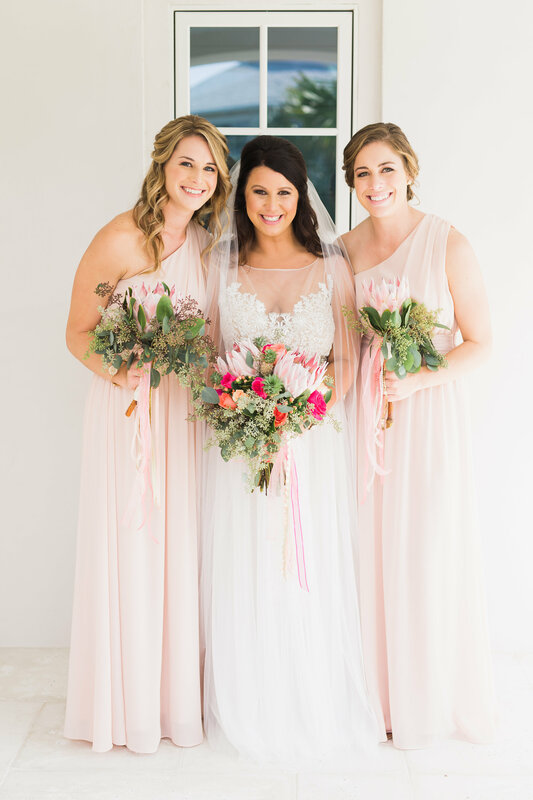 And her wedding was beautiful! 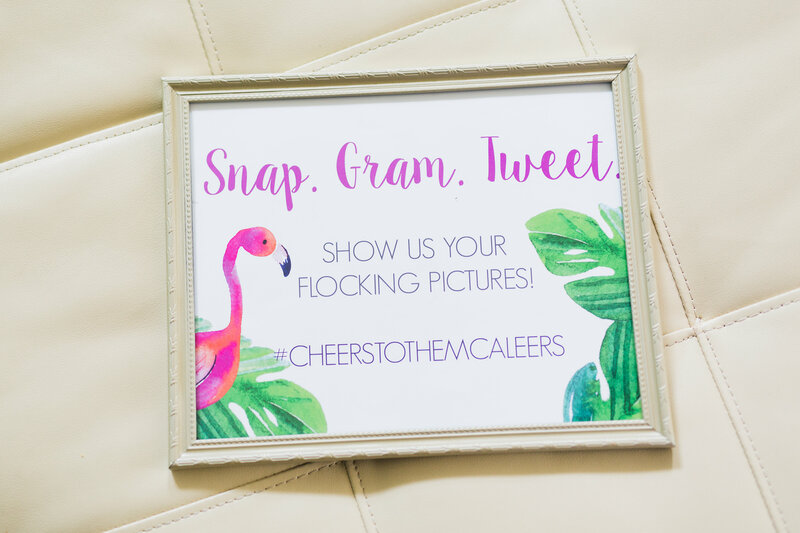 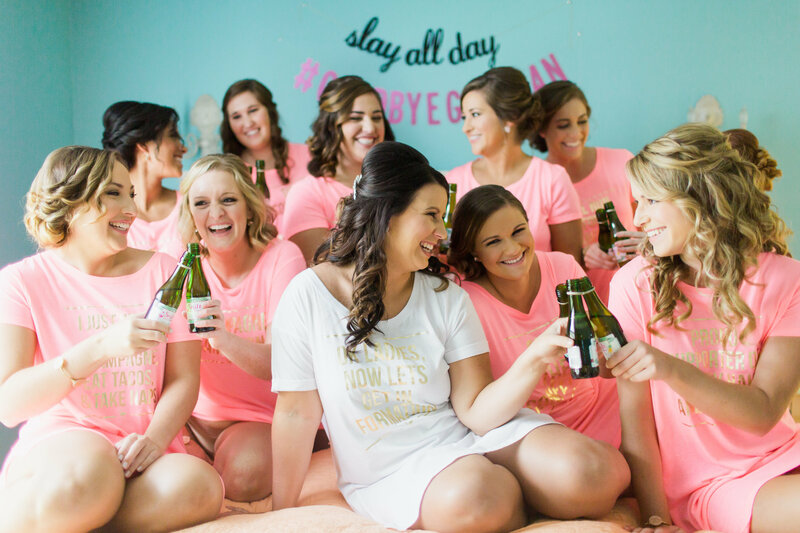 You can find more images on social media using their hashtag #cheerstothemcaleers! 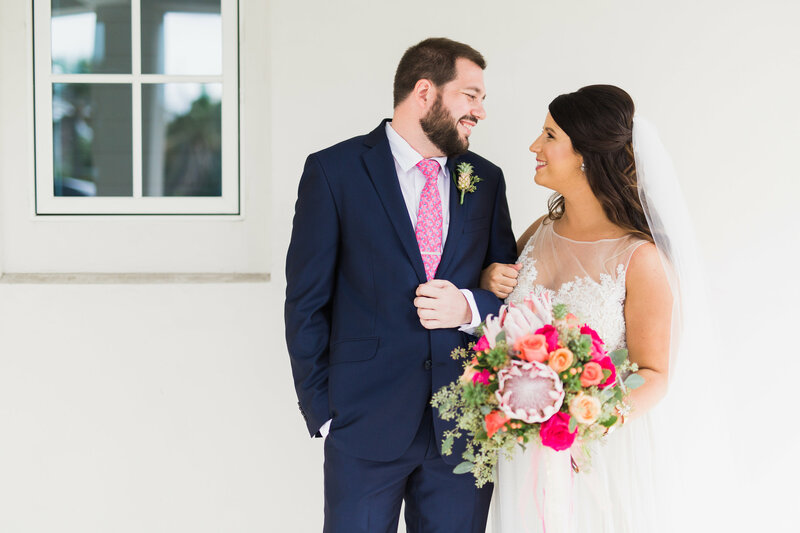 And if you want to hear about how they met, and other adorable details about their relationship, check out her photographer’s bloghere.